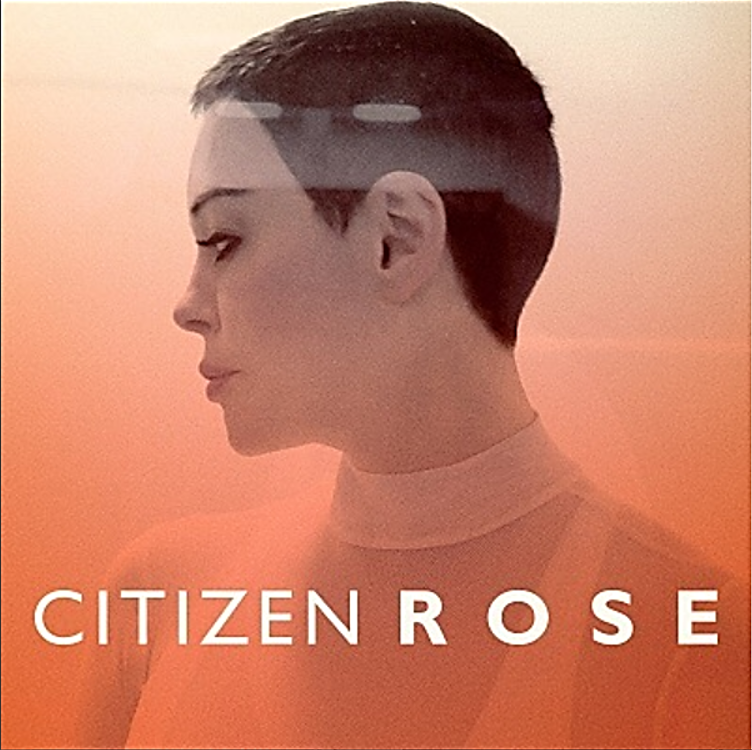 Citizen Rose will be a five-part docu-series that follows Rose's journey up until the release of her upcoming memoir, BRAVE. 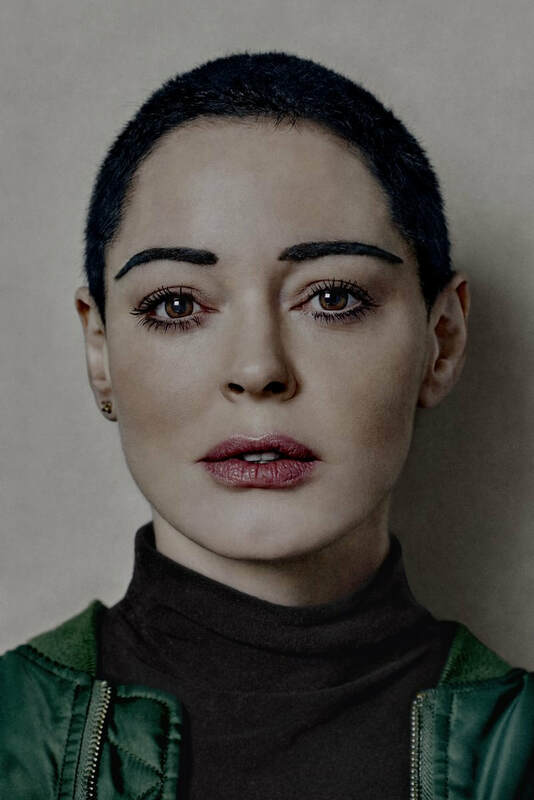 The series & her memoir will premiere January 30, 2018! 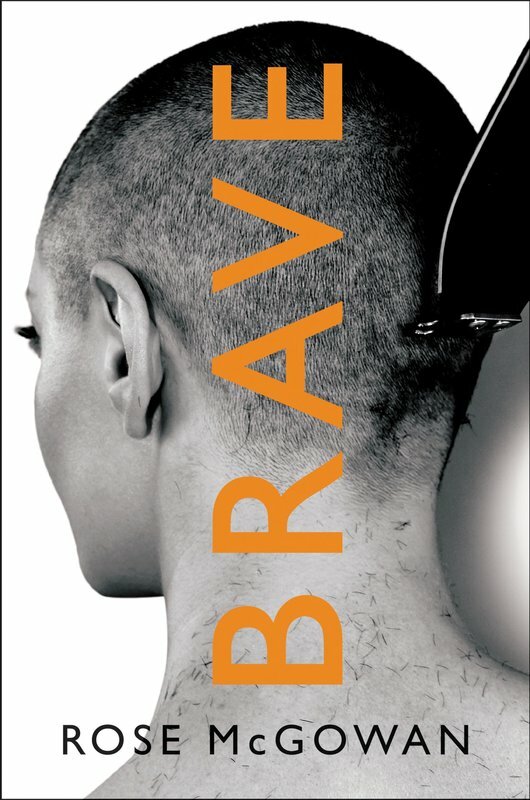 BRAVE is now available for purchase at Amazon / Barnes & Noble.